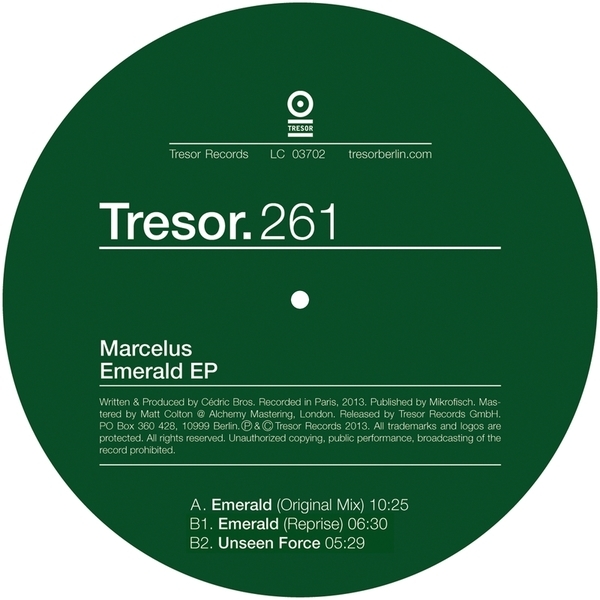 Cédric Bros aka Marcelus makes smooooth moves on Tresor with his follow-up to the 'Super Strength' missile and Deeply Rooted House aces. 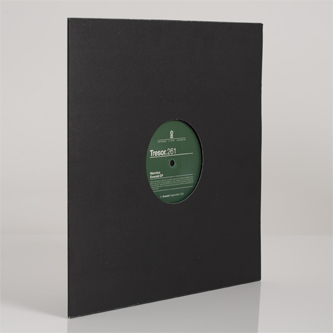 A-side he really spreads out on the 10 minute 'Emerald' with the kind of sunken square bass/light-footed hi-hats syncopation and velvet pads you'd expect from Moritz Von Oswald or a prime Mojuba piece. B-side he reprises the groove at a later hour with moodier, sexier appeal, and gets crafty with the offset swing and sensual pads of 'Unseen Force'.